Hey folks, thanks so much for joining us on this journey. 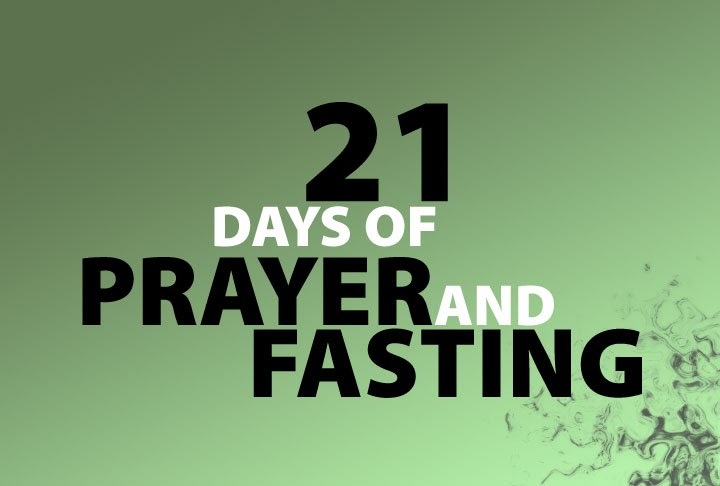 We’ve already been praying for you and are anicipating BIG THINGS from the Lord during this fast. Allow God to mold your heart, to teach you reliance, to be your provision throughout this fast!